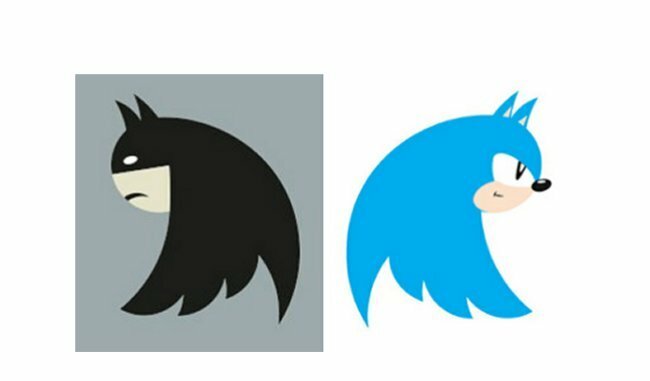 Home» Social Media » Twitter Changes Logo: Does Anyone Care? Use our official, unmodified Twitter bird to represent our brand. Make sure the bird faces right. Allow for at least 150% buffer space around the bird. Use speech bubbles or words around the bird. Rotate or change the direction of the bird. Change the color of the bird. Visit the Twitter / Logo & Brand page for more. Use one of the Twitter buttons as a link to your account online. Use one of the Twitter bird logos with your @username nearby in print. Write out Follow us on Twitter with your @username nearby when you’re unable to show the Twitter bird. Use any other artwork from our site, such as the verified badge. Create your own buttons or images using our logos unless technically necessary, such as in signature bars. If you do, use this resized version of the Twitter bird. With that said, this IS the internet and someone was eventually going to alter the logo somehow. Here’s a few impressive designs that were created using the new Twitter logo format. Apepad and here is one that was rendered using only CSS! And last but not least, here’s the Batman Twitter logo! So what does this mean? Well, it basically just seems that these other sites, surprisingly, don’t see changing the logo as a priority. I would think if they wanted to revamp their brand a certain way, they would want the support from their colleagues and peers. Then again, it’s really only been 9 days, so i’m sure it’ll make its transition soon enough. By the way, we’re updating the Larry on theWEBtheory because now we kind of have to! Do you think it matters that people haven’t made the switch sooner? What are some of your favorite Rogue Larry’s? Here are a couple of mine, Batman and Sonic!